Looking for a Charlotte moving company to transport your belongings wherever, whenever? Our Charlotte Van movers try their best to move on your schedule. 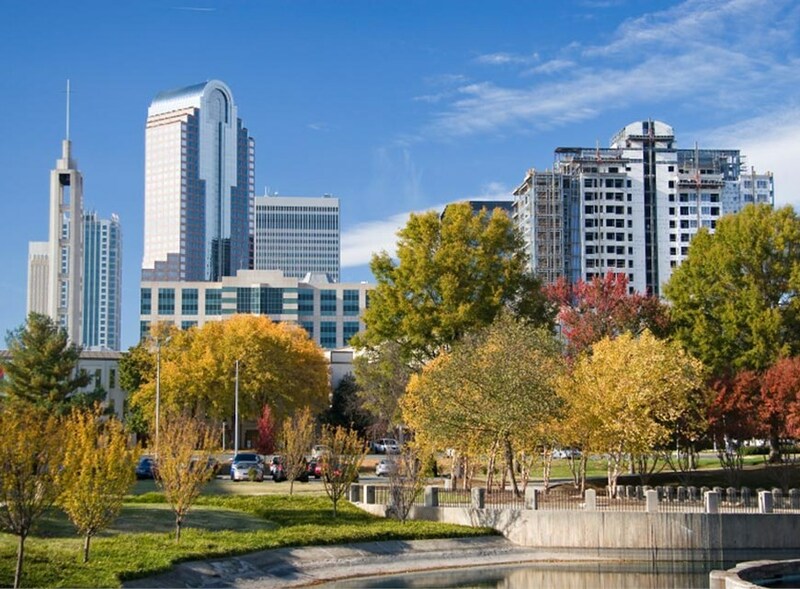 Located in Charlotte, our moving company services the entire North Carolina and South Carolina area, no matter where you have to go! Give us a call today for a free moving quote! Our company's trained, professional movers perform local, long distance and international relocation services. 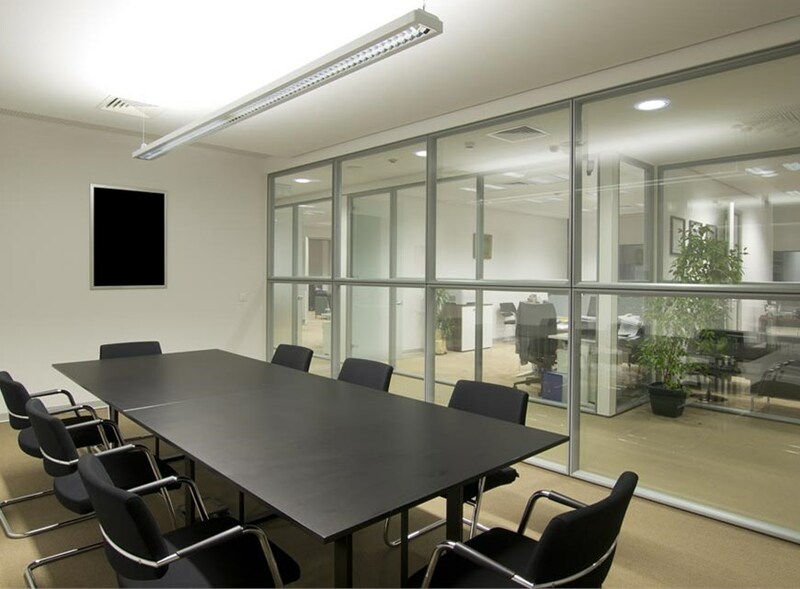 As a leading provider of moving services, we're well-equipped to perform office moves and corporate relocations. Our state-of-the-art storage facilities provide short-term or long-term relief for customers looking for interim space. Our Charlotte hotel movers have over 50 years of experience with FF&E moves for hotels, motels, and everything in between. We care about the belongings we move as much as we care about the people who own them. At Charlotte Van & Storage, we want to make sure you are completely satisfied and relaxed during the moving process. 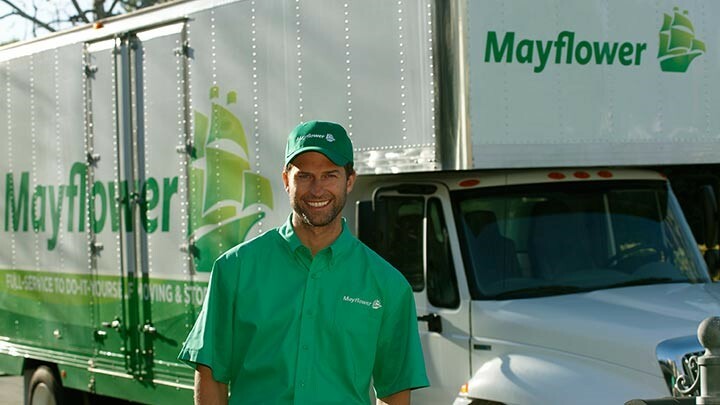 Looking for Charlotte movers that will provide full-serve packing? With us you don't have to lift a finger; just tell us where to place your boxes and furniture.